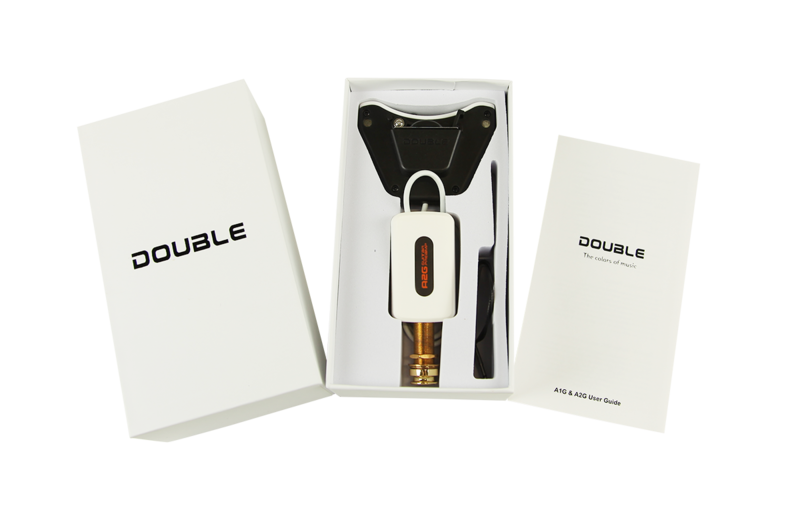 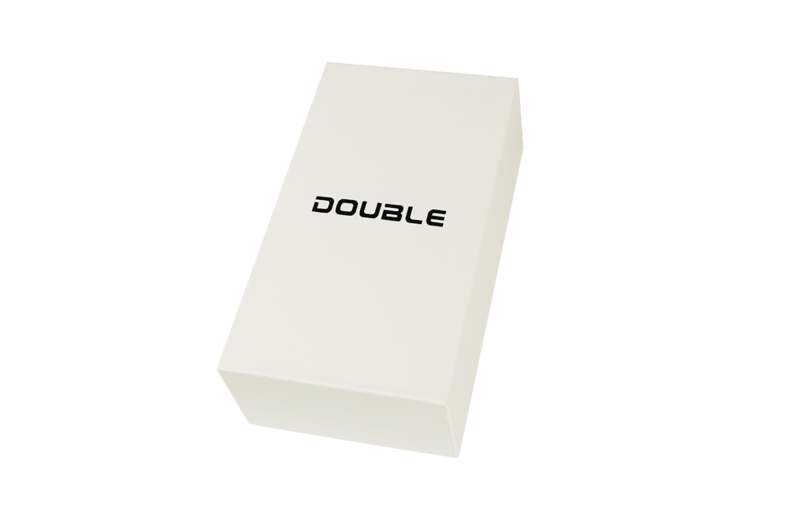 Double’s A2G is designed specifically for the size, shape and sound of acoustic guitars. 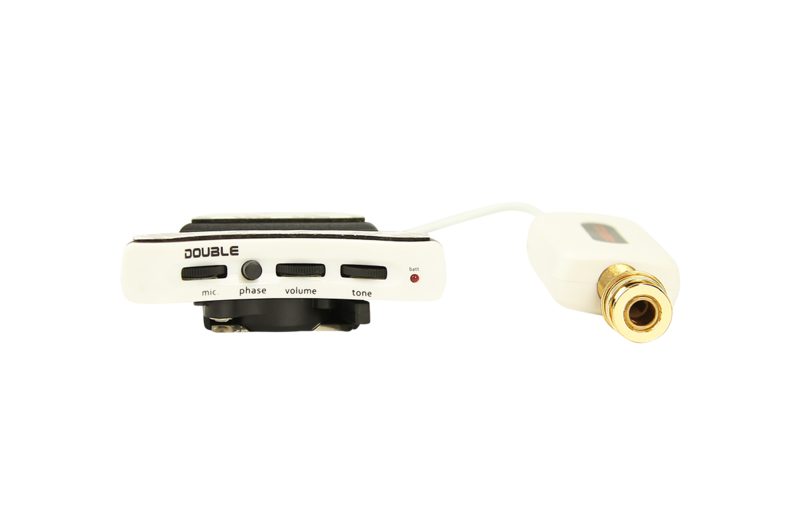 The Soundhole controlled Preamp with a microphones is designed for sonic clarity, simple installation and preservation of your instrument. 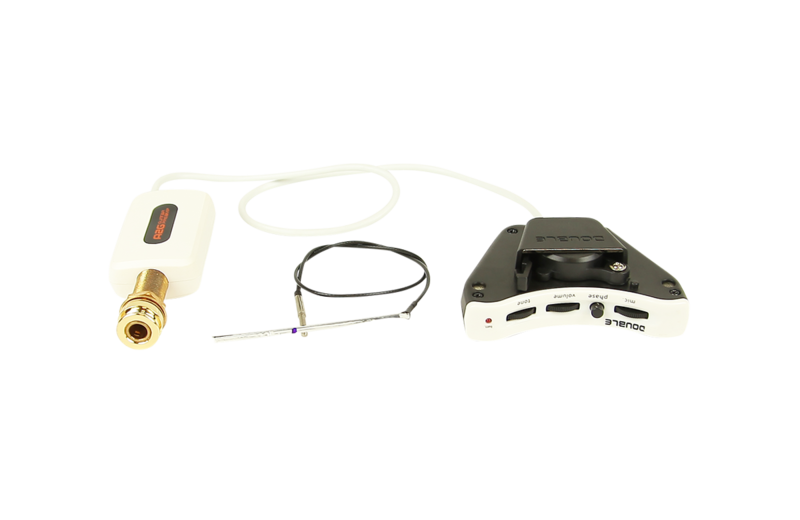 The A2G is a dual channel pickup with flexible Piezo pickup and a microphone built into the Preamp housing. 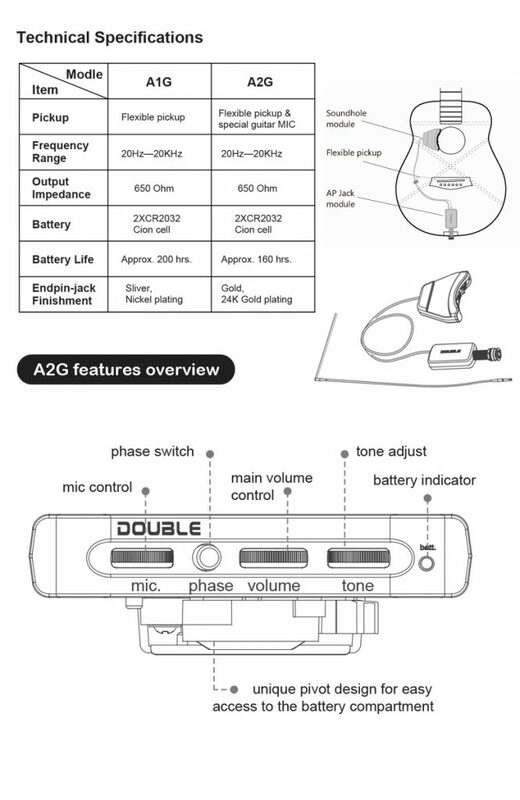 With separate rotary controls for the Master Volume and Tone, plus independent volume control for the Microphone this means the A2G can blend it’s pickups for the best mixed voice. 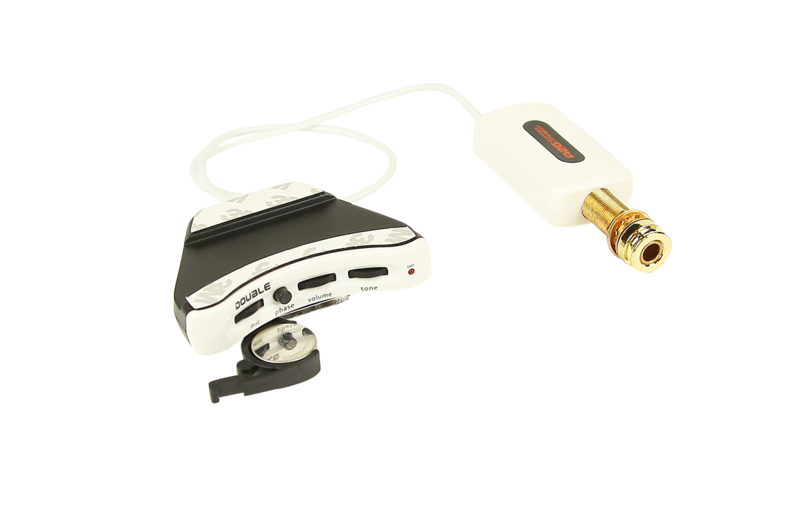 The A2G is an active system and delivers a high output and wide dynamic range.